Contemporary style fuses seamlessly with heritage design. 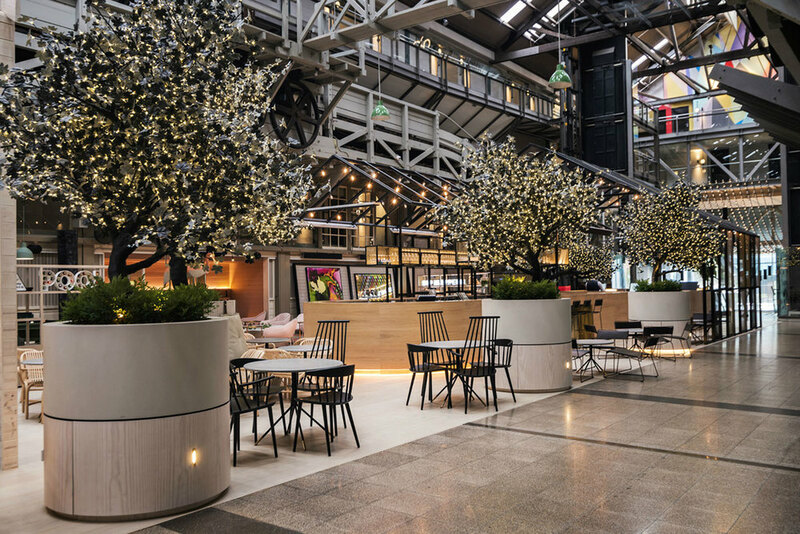 Avatree worked closely with the renowned Hassell Studios on the installation of 10 Avatree Black Maple light trees of varying heights and sizes. 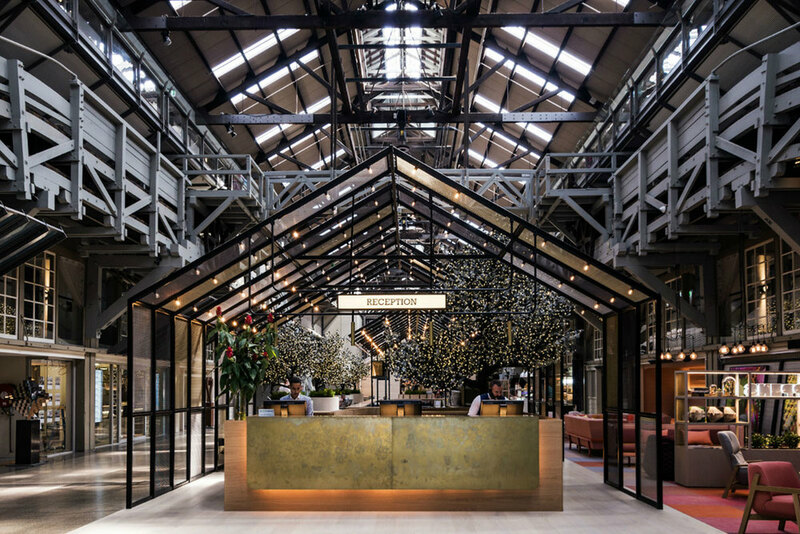 Strategically placed throughout the entrance, reception, bar and dining areas each Avatree adds a sense of drama and light to each space whilst playing to the broader contemporary design ethos. 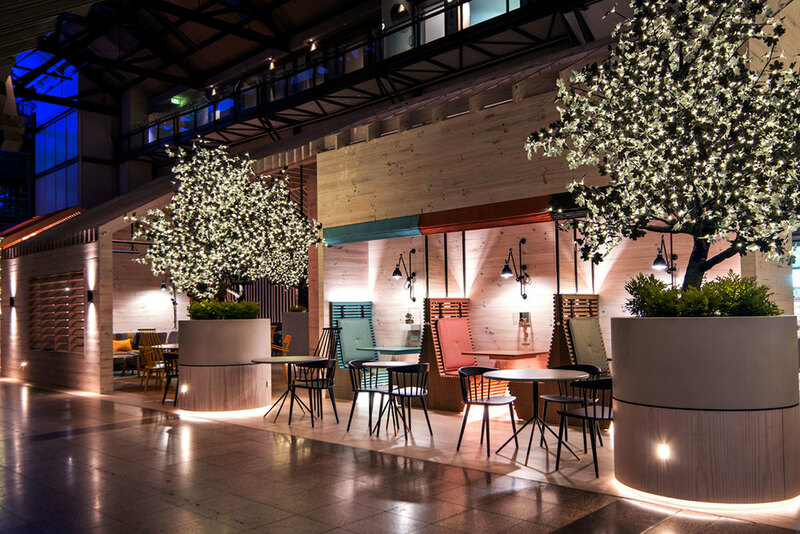 The installation features 2 x 4.5m Maple Trees and 8 x 2.8m Maple Trees all with our Black Maple Leaf and Warm White LEDs. We highly recommend you drop in for a drink under the trees if you are in the area!